Nelson Schwartz from The New York Times recently wrote an article titled, Easing Out the Gray-Haired. Or Not. 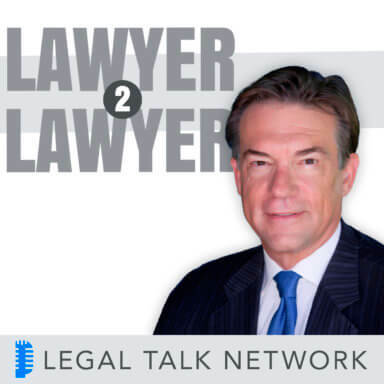 , spotlighting the fate of the Baby Boomer generation within law firms. Attorney and co-host Bob Ambrogi welcomes Attorney Valerie C. Samuels, a partner in the firm Posternak Blankstein & Lund LLP and co-chair of the Employment Law Group, and Attorney Roy Ginsburg, to take a look at this generation of baby boomers within law firms, retirement, their fate within the firm, options upon retirement and what this means for law firms: big, small and solo. Special thanks to our sponsors, Clio, SunTrust, and Firm Manager.